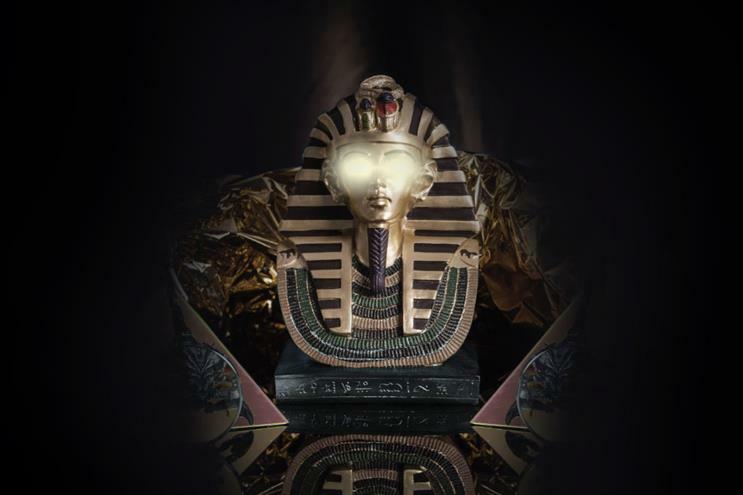 The Petrie Museum of Archaeology is working with Bompas & Parr to create an installation that plays on superstitions. "Curses!" will give people a tour of parts of the museum with explanations of historic superstitions or curses. They will then enter a dark chamber with a "soundtrack of modulated frequencies and subliminal notes and inexplicably cool surfaces" to test their scepticism. The month-long installation launches on 18 November. Harry Parr, director of Bompas & Parr, said: "It has been said that our common superstitions have lingered for thousands of years, nurtured by our need to manufacture control over uncertainty. "Fear is the main source of superstition, and at Bompas & Parr we hope to play on these innate fears, while mirroring them in the archaic tales we have been conditioned to disbelieve."